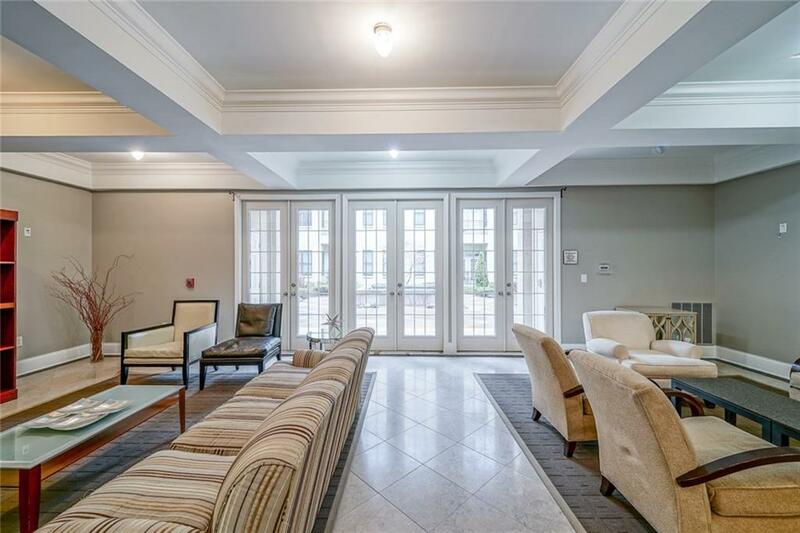 Incredible value with this 3 bed, 2 1/2 bath condo. 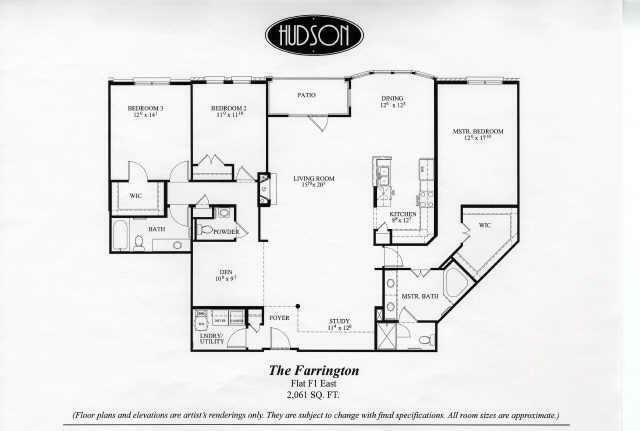 Unit boasts a split floor plan with Master Suite on one side and two bedrooms and a full bath on the other. Freshly painted, new carpeting, new light fixtures, newly built out 1/2 bath, and much more. Ready to move in, with over 2000 sqft. 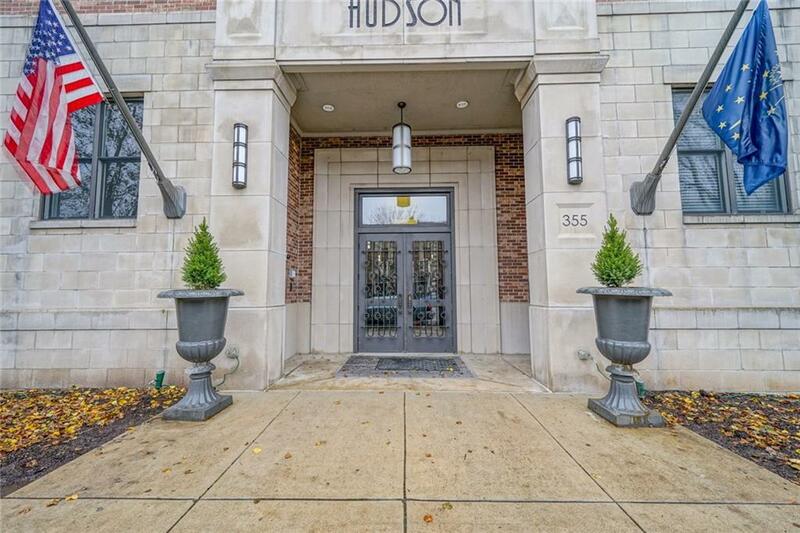 Unit has space for an Office, workout space, and a balcony overlooking Ohio Street. Nice private courtyard and common area off of the main lobby. This condo has two parking spaces in the heated parking garage. Walking distance to Mass Ave, grocery stores, etc. 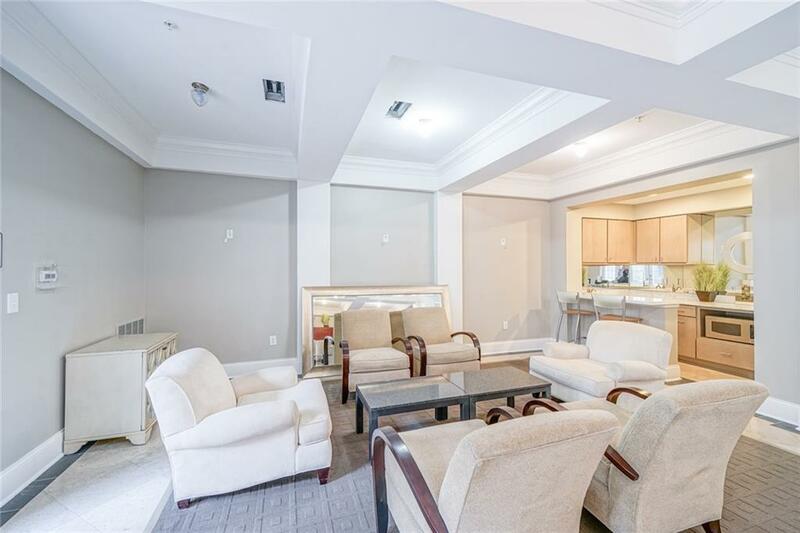 Great opportunity to own a 3 bedroom condo downtown.